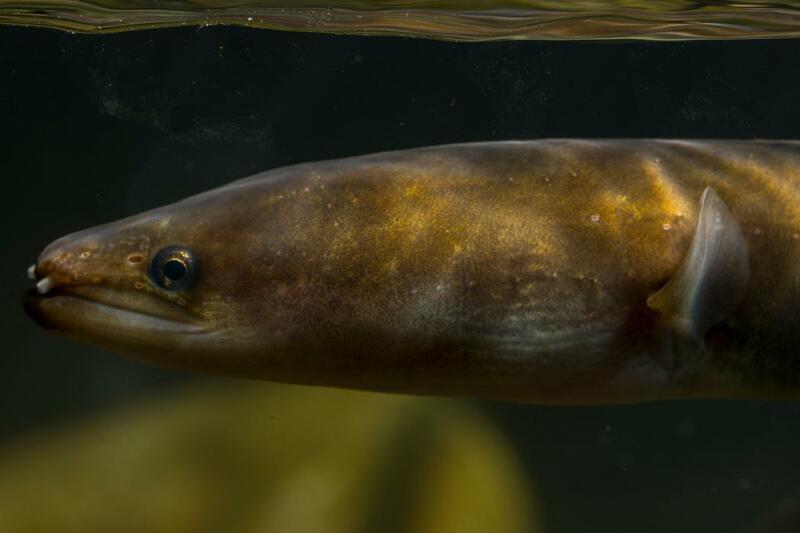 New toxicology study finds minimal risk of PFOS-linked cancer for Māori eating eel fished from the Oaonui Stream in Taranaki, Aotearoa New Zealand. Tuna (the te reo Māori word for eels) are not only historically important to Māori, they are their taonga today. 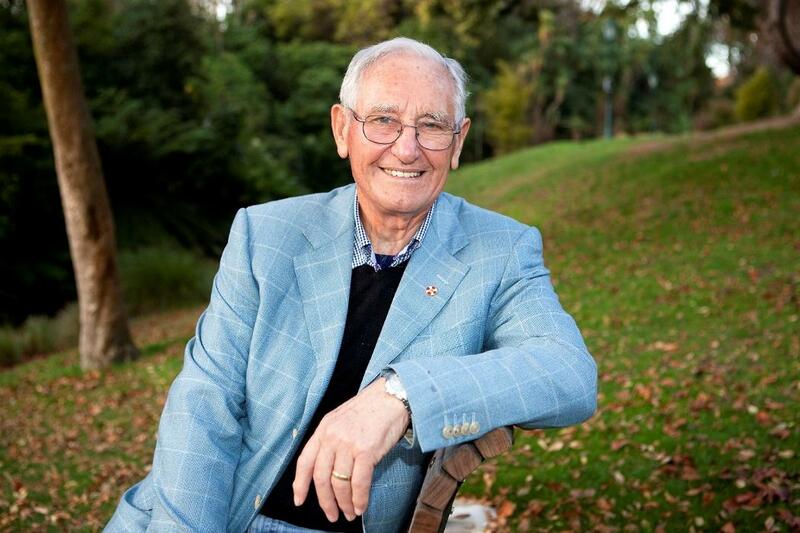 A University of Canterbury toxicology study recently published in the New Zealand Medical Journal has concluded that “PFOS residues in eels are likely to be of no concern from a carcinogenicity perspective,” which will likely ease fears around the traditional Māori food. Fished out of waterways around Aotearoa New Zealand and prepared in traditional dishes, freshwater eel (tuna) has long been a valued food source for Māori people. However, concerns about the safety of consuming eel have been stirred by recent media reports surrounding the high levels of perfluorooctanesulfonic acid (PFOS) in the Oaonui Stream in Taranaki. The PFOS derived from firefighting foam used by a nearby fire training facility. 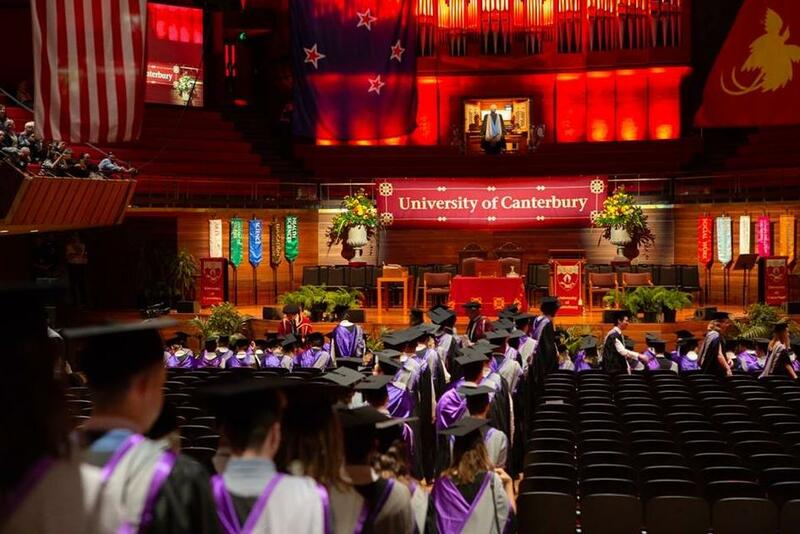 University of Canterbury Toxicology Professor Ian Shaw of the College of Science | Te Rāngai Pūtaiao, and UC Master of Science student Te-Rina King-Hudson wanted to set the record straight. “To look at the risk of eating PFOS-contaminated eel, we needed to know how much eel Māori eat. We spoke to whānau and found that the total amount is about one kilogram of eel per year per person,” says Professor Shaw. Professor Shaw and Ms King-Hudson built a worse-case exposure scenario by using the highest PFOS level found in eels and compared this with exposure levels in rat carcinogenicity studies. This approached allowed the team to assess the worst-case cancer risk. “These very low PFOS intakes suggest that the cancer risk to Māori consuming one kilogram of eel is negligible,” Professor Shaw says. Professor Shaw believes these estimates to be very conservative and says they were probably set as an interim measure to protect human health. “It would be ideal if there were no PFOS residues in eels; however, we want to be sure the public is receiving accurate information about the risk associated with consuming small amounts of eel with residues,” explains Professor Shaw. PFOS is a key ingredient in many fabric protectors and stain repellents. There is significant debate in the scientific community about whether or not PFOS is carcinogenic.